A sweeping, dramatic tale of love and identity, inspired by a true story. 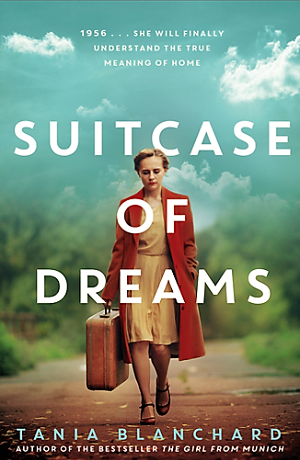 After enduring the horror of Nazi Germany and the chaos of postwar occupation, Lotte Drescher and her family arrive in Australia in 1956 full of hope for a new life. It’s a land of opportunity, where Lotte and her husband Erich dream of giving their children the life they have always wanted. After years of struggling to find their feet as New Australians, Erich turns his skill as a wood carver into a successful business and Lotte makes a career out of her lifelong passion, photography. The sacrifices they have made finally seem worth it until Erich’s role in the trade union movement threatens to have him branded a communist and endanger their family. Then darker shadows reach out to them from Germany, a world and a lifetime away. 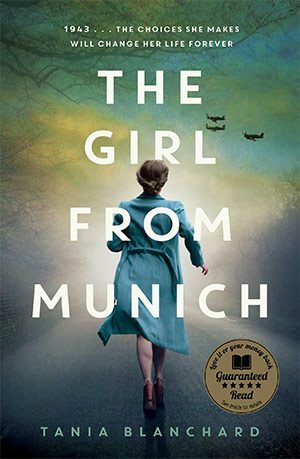 As the Vietnam war looms, an unexpected visitor forces Lotte to a turning point.Her decision will change her life forever… and will finally show her the true meaning of home.